There is one important fact you have to know: 80% of 1 billion users are subscribed to at least one business profile. 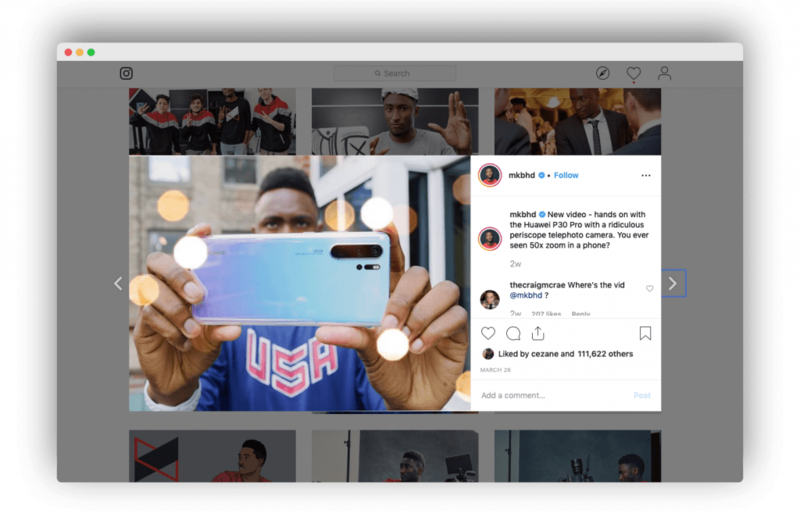 A lot of businesses find Instagram statistics overwhelmingly impressive and put their efforts into building their social media presence. We have all been there and we have all seen businesses get too excited about hitting their first 10K followers. But why some business profiles grow exponentially and the other ones struggle to reach a thousand subscribers. 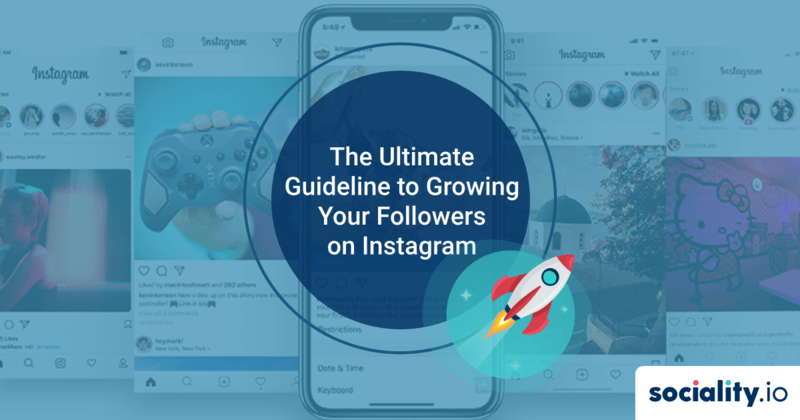 In this article, you will learn how to organically grow your Instagram followers in your own phase. Why people follow brands on Social media? The answer to this question is key to your profile’s success. A successful social presence starts with understanding its target audience, as this will offer insights on what content to create. 73.4% of users follow a brand due to interest in its product or service, while 58.8% of them are more interested in its promotions. Also, people follow business profiles that are entertaining and open for communication. Or they simply engage with brands because their friends follow their content. Although many people follow brands because they already liked them before they discovered them online. However, you can still take the opportunity to create entertaining content and show your brand’s personality to make your audience get to know you better. The temptation to use services and buy engagement is high. But trust us, you won’t benefit from reaching fake growth at any point in the future. You might be wondering how fake a few thousand followers can harm you, rather than just be displayed at the top of your profile. The Instagram algorithm is complicated, but it won’t recognize fake followers as fake. If out of 2000 followers only 30 liked your post or have even seen it, the algorithm will consider your content not interesting. So, it will not display your content even to the most loyal followers who truly enjoy your posts. They simply won’t see it. Fake growth will harm your engagement rates, reach, discovery, etc in many ways and will definitely downgrade your social media marketing efforts. We highly recommend you to stick to our guidelines and use strictly organic growth techniques. 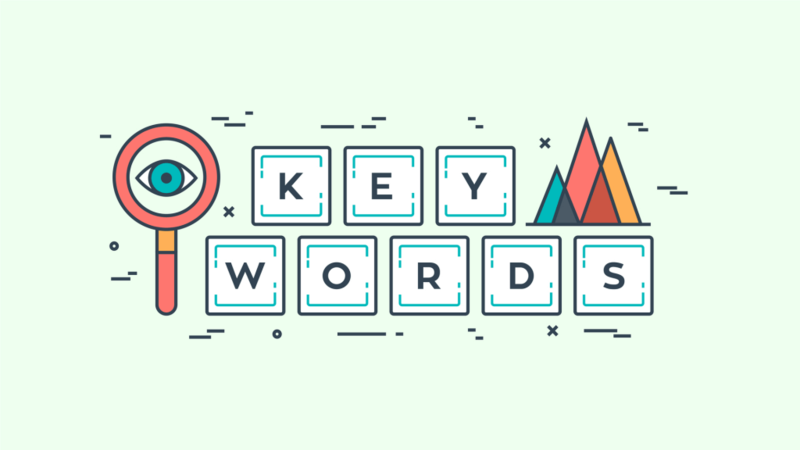 Include keywords to your profile name and description! 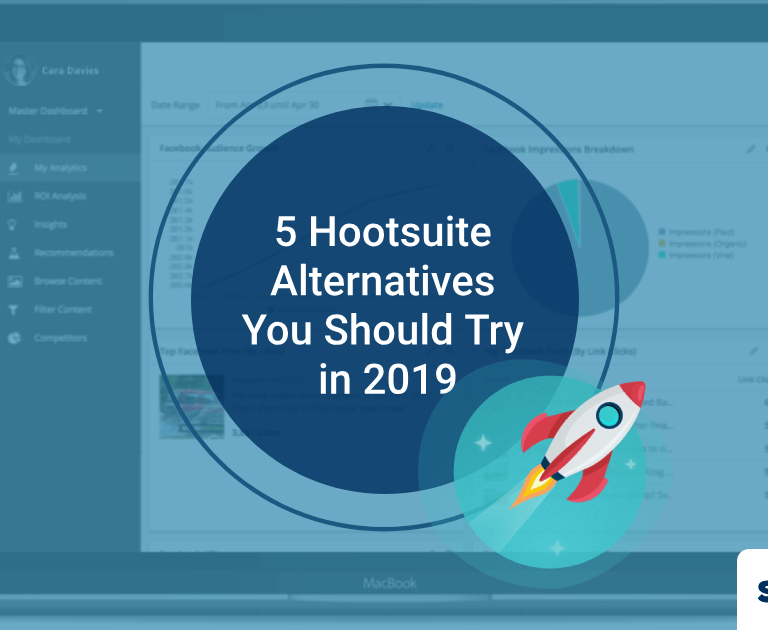 While Instagram is not an SEO-friendly platform, taking these extra steps will help your Instagram profile and posts turn up in search results when similar brands will likely be invisible. 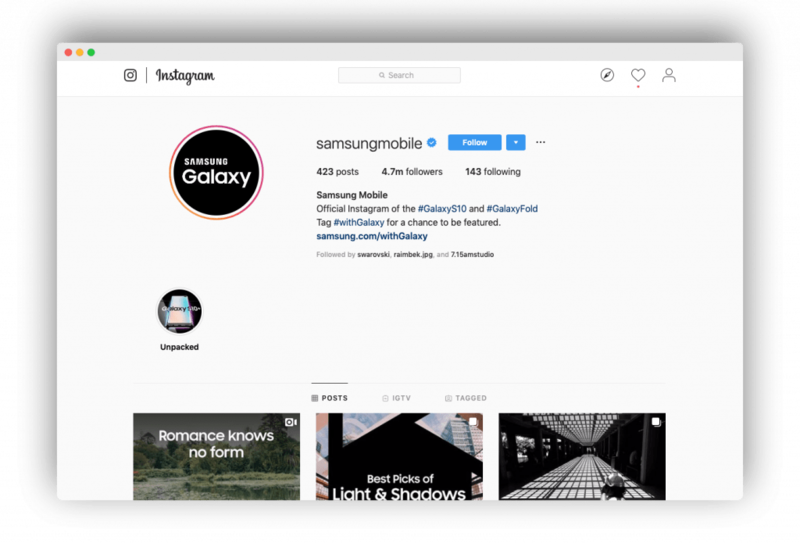 Instagram SEO is not a typical SEO you are used to. People won’t search for your name if they don’t know it. But they will be searching for a solution to their problem, and if your include primary keywords under your profile name, they will find you! 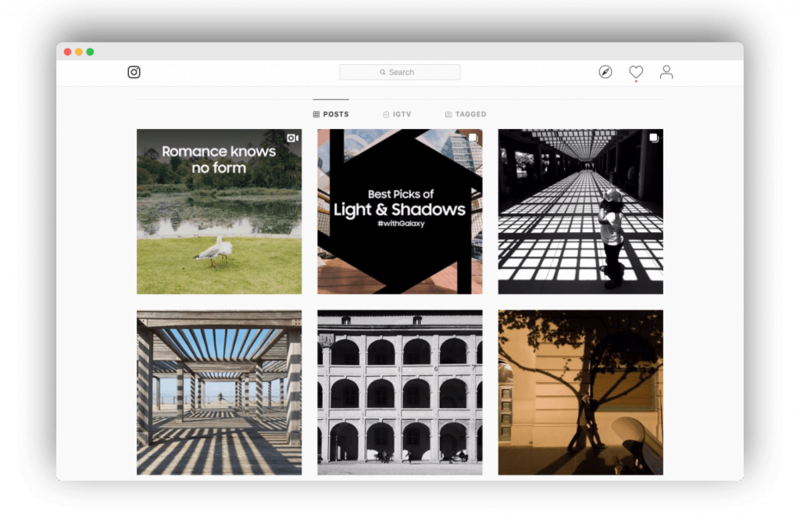 Instagram is a visual social media. 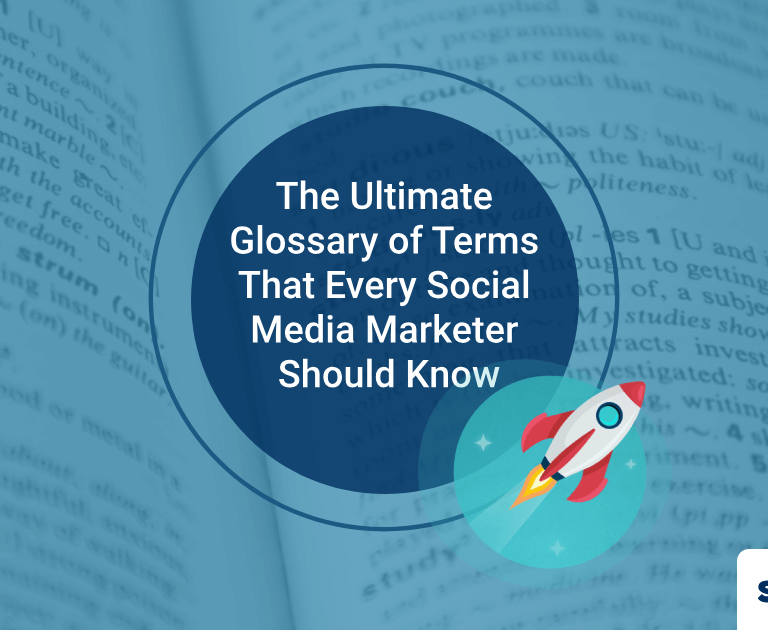 It has its own personality and your business profile should get the most of it. There are no rules into what your feed should look like. So, many brands with well-known names don’t use their platform to push their products. Instead, they use the feed to express their core values. 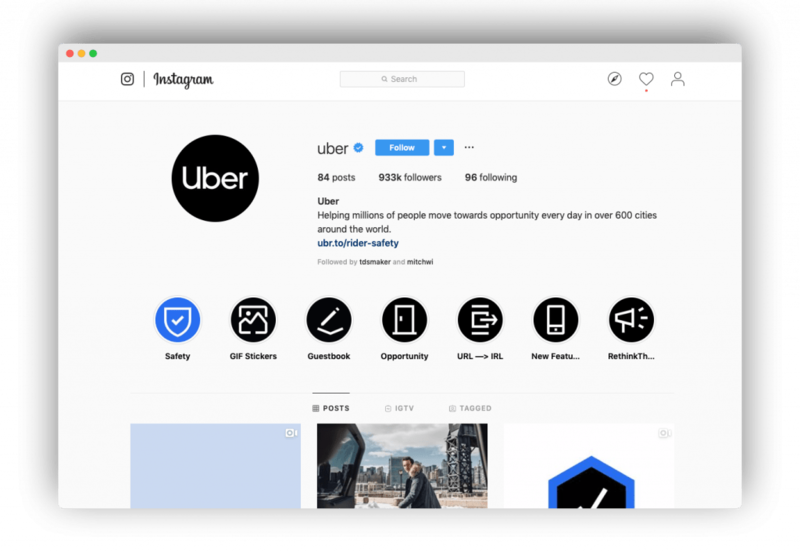 For example, take a look at Uber Instagram. You won’t find product placement or long reads about Uber benefits. They share people pictures leaving an uber car. You instantly get their core value written in the bio section: “Helping millions of people move towards opportunity every day in over 600 cities around the world.” And all the main information is saved in Stories Highlights. This is one way of how you can make your profile look different and unique. 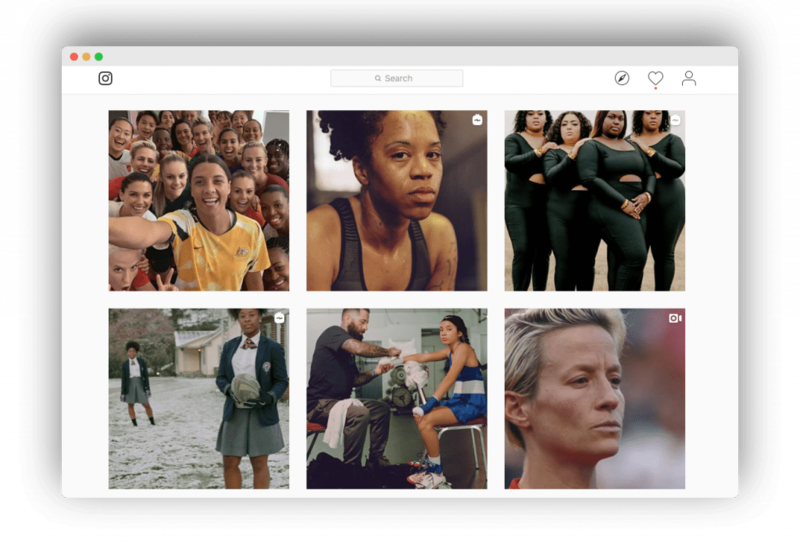 For example, Nike is also using its main profile to share their values through images. There you will find content that inspires people to do sports. Pay attention to bio: “If you have a body, you are an athlete. #justdoit”. Samsung mobile doesn’t show you pictures of new products. Their Instagram profile is filled with pleasing to eyes creative content, that people like and comment under. Why? Because we all like cool pictures. And if you are wondering whether this type of content sells. All those awesome pictures and videos were taken using Samsung products, it features awesomeness of Samsung cameras! To the majority of people, it is a key factor while choosing a mobile phone, and Samsung knows it! So, well-known business profiles don’t use Instagram to show their product line. Instead, they share their core values, and how you can use the product and what their brand stands for. We love this approach. Each profile is unique in its own way. Make yours too! Make your profile likable by your audience, don’t be pushy with your product line. Welcome people for direct conversation without a tie. Determine your voice. What you want to tell them will define your overall concept. You can’t post random posts, that are not correlated to each other. Before you start attracting subscribers create a month-long plan of all content you want to publish. It will make things a lot easier. Write down briefly all posts and see how they compliment each other, understand whether they reveal your chosen subject. You will clearly understand how your profile is going to represent your business and what idea it is going to be focused around. This is the right way to attract the target audience. 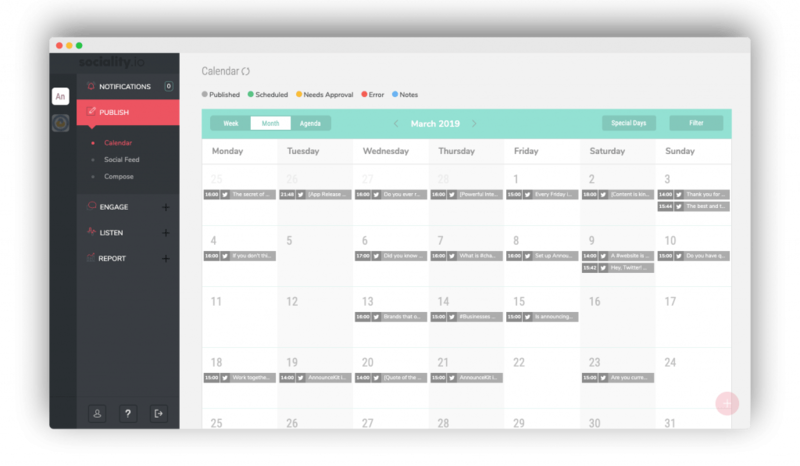 Sociality.io is a social media management tool enables you to schedule the unlimited amount of posts consistently and publish it automatically at a time when your audience is most likely to see it. After you schedule your posts for an upcoming month, you can focus on growing your account via other techniques. Your main goal on Instagram is to be unique. Studying your competitors will help you to guide your own content strategy. Especially if you are just starting out. Their followers can potentially be your followers. By studying their accounts you can understand what kind of content resonates with the followers the most. What types of content is popular and what kind of feedback they receive from subscribers. The frequency with which your target audience expects the publication of posts. You don’t need to spend hours and hours monitoring their performance. 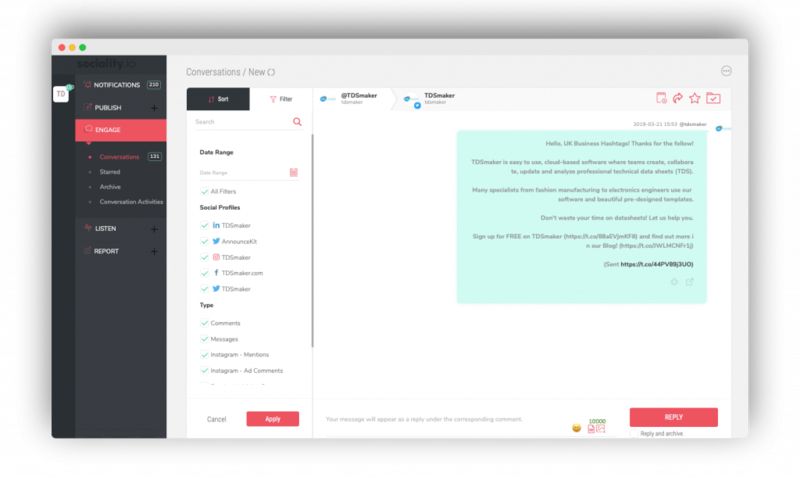 Let us save your precious time with Sociality.io Competitor Analytics tool. 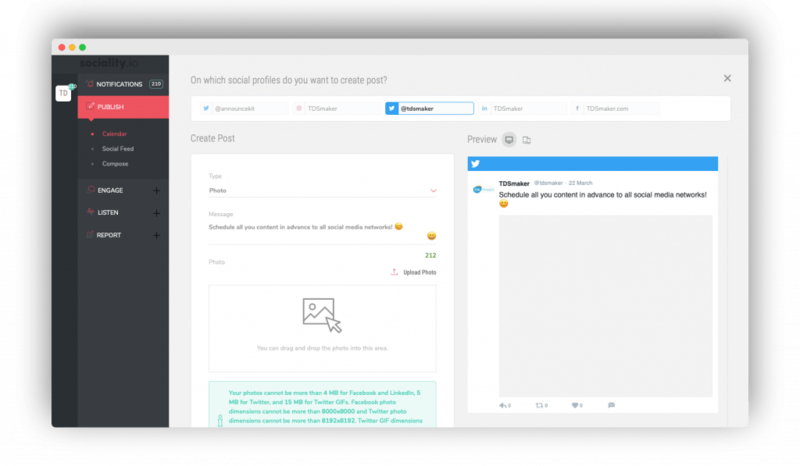 It will show you detailed reports on how much growth is happening to competitors, what kind of content works the best and most importantly you will get deep insights into many metrics you won’t be able to figure out by just looking at their feed. Communicate with subscribers, discuss with them, ask questions – people enjoy personal attention. Create a welcoming atmosphere on your page and build a community. In addition to the friendly atmosphere on the page, you need to create strong customer support channel. Don’t just quickly respond using standard answers to clients’ problems, but really show your readiness to help and provide a solution for their problems. For some people leaving a feedback in the comments section is easier and faster than reaching you via email. Provide a platform for them to talk to you in a way that in more convenient for them. If you want to monitor all comments and engagement you receive from subscribers, you need a powerful tool to help you out. You don’t want a vital feedback or customer complaint to be buried under many others. 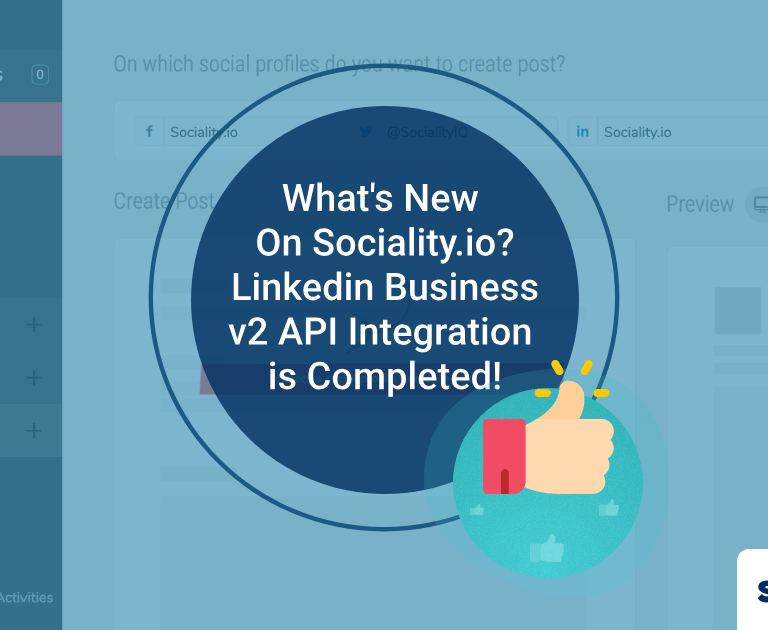 Try out Sociality.io Engage tool. 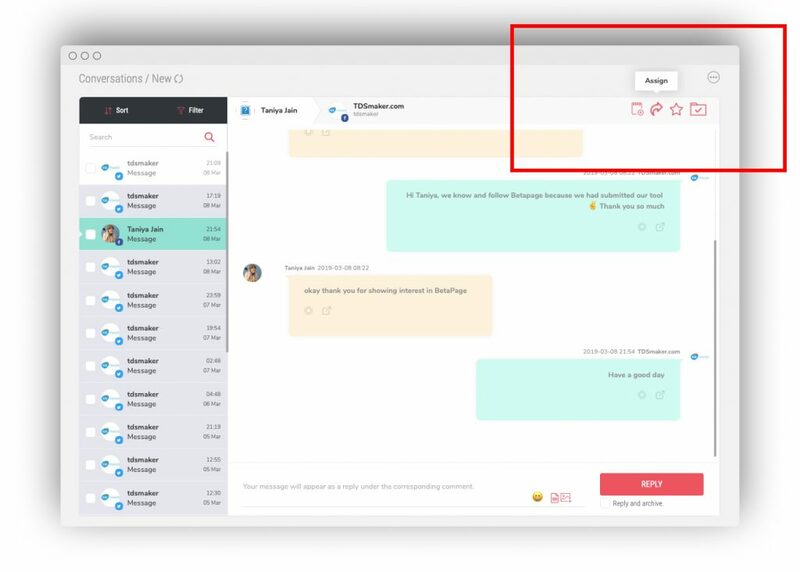 It tracks all engagement as well as enables you to assign tasks and add notes for a productive collaboration with all your social media marketers team. Once you set up your Instagram profile and create your unique concept you will grow slowly. This type of growth is healthy and serves a nice base for future marketing efforts. Your key metrics will be positive and overall the profile page will leave customers a good impression of credible and reliable brand. We strongly discourage you from buying followers, but it doesn’t mean that there aren’t paid ways to grow your account. Advertising, giveaways and sponsoring Instagram influencers are 3 main methods that will bring wide audience attention to your profile. 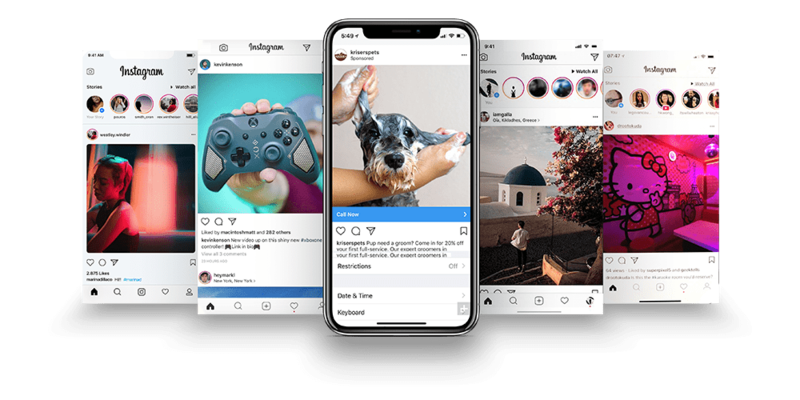 Instagram advertising: The algorithm enables you to segment your audience to a variety of indicators. It allows you to talk to people who are more likely to be interested in your product and online content. 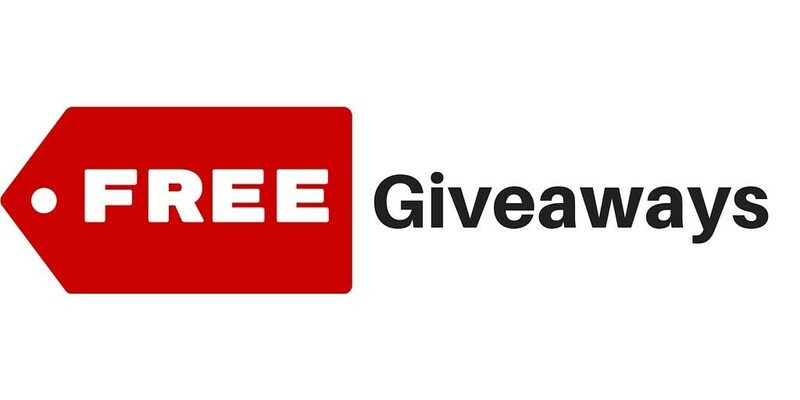 Giveaways: The simplest strategy that can truly attract many people to your account. But to reach the right audience give away something that can interest only your target segment. Brainstorm with your team what an ideal customer would want to receive and use this as a gift. It can be 3-month free subscription or an additional feature to their plan, anything that would attract the right people. 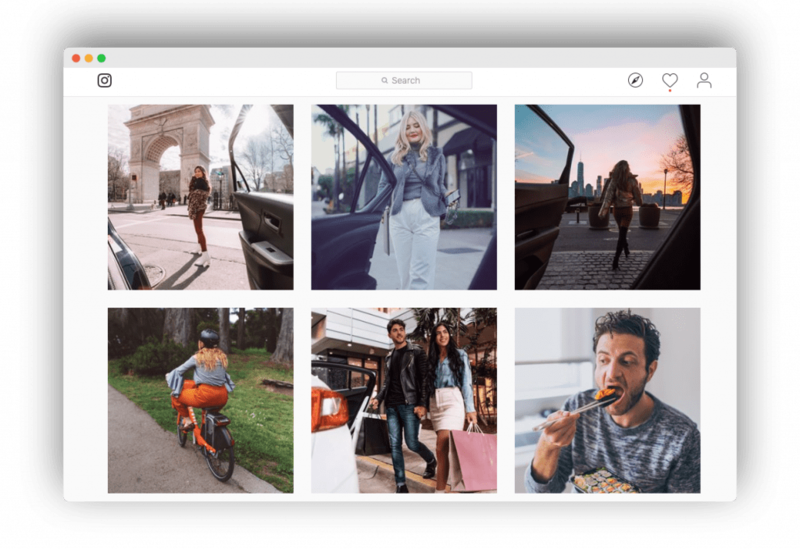 Sponsoring Instagram influencers: It is true that today they are real opinion makers, who can boost your sales. Their positive opinion told to a million followers can be more effective than a GQ September issue cover. But not every big account owner is the right person to work with. Understand their audience and pick influencers with closest to your target segment as possible. 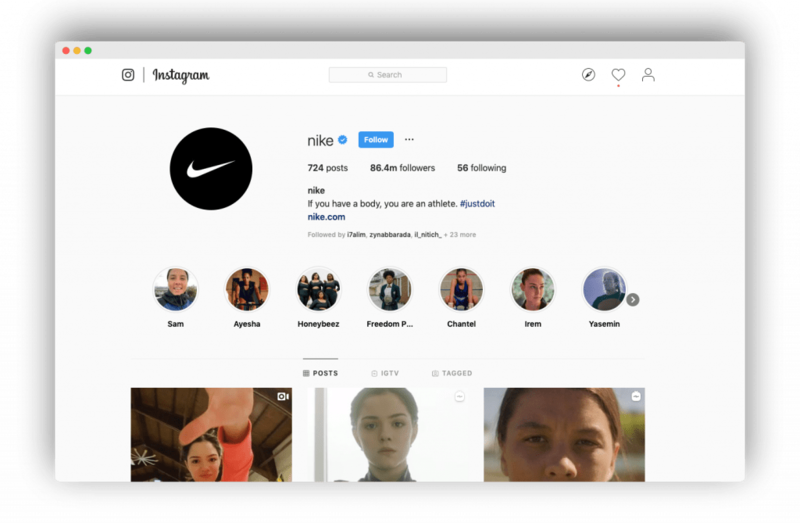 Growing your Instagram profile is a challenge that eventually pays off with direct benefits such as increased brand recognition, stronger bond with customers and most importantly increases in sales. 80% of 1 billion users follow at least one business profile for many reasons. Your goal is to increase as many incentives as possible to be trusted by your followers. Social media can become your true superpower! We understand that sometimes you as a business owner or marketer would like to take an easy step and buy followers without understanding what consequences you will face in the future. We strongly discourage you from building fake credibility. Our best advice is to grow healthy and slowly by building a true community of people who care about your business.